I was peering at him from the distorted window. His eyes smiled to his ears as I saw him wipe the sweat from his brow with the back of his wrist. He was ruggedly handsome, mid 50’s and had the roughness from years of manual labor. The lines on his face were deep and his skin tone told me he was a man who works the earth. 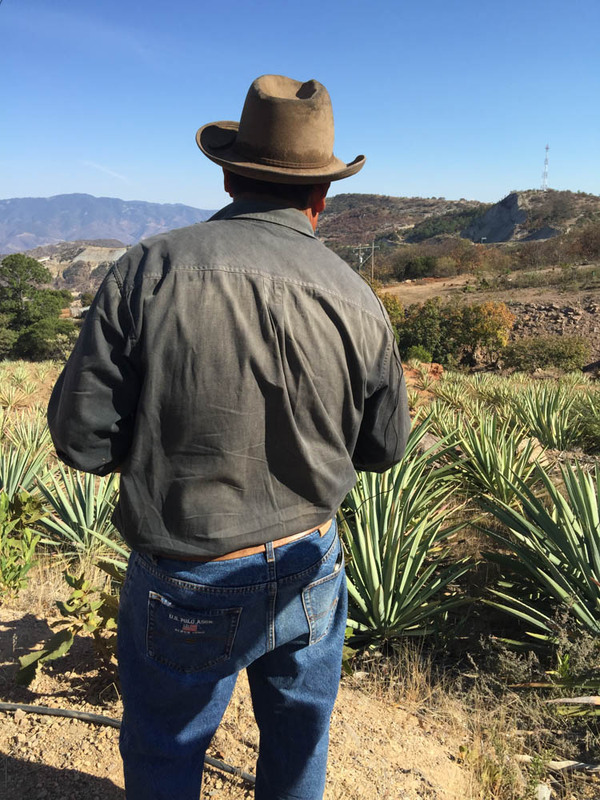 He was wearing a black, buttoned-up shirt, a Mexican-style cowboy hat (smaller rim than a Texan) and blue jeans on the day I appeared on his farm in San Lorenzo Albarradas, Mexico, on the outskirts of Oaxaca. 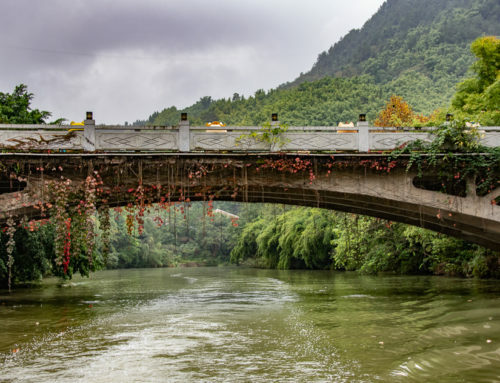 He was a farmer in sustainable tourism, but unlike any I had met before. He was not one who tends to just any ordinary crop. 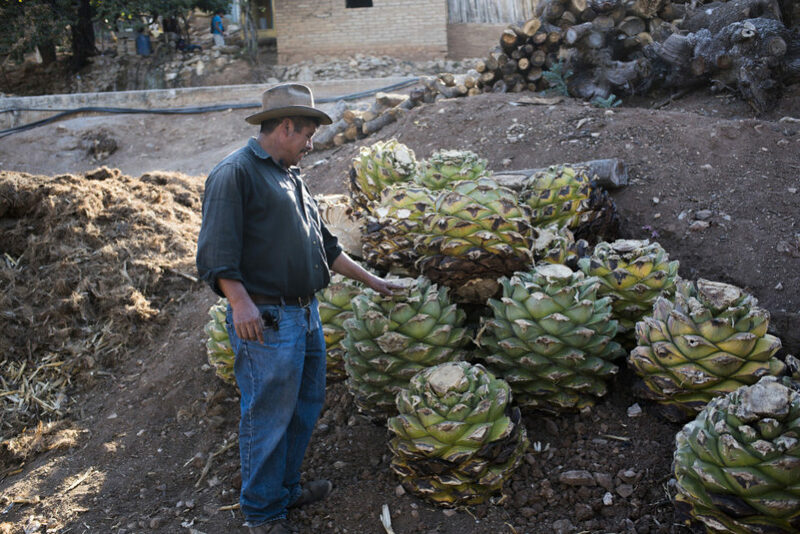 But instead, he produces some of the finest organic Mezcal in the state. 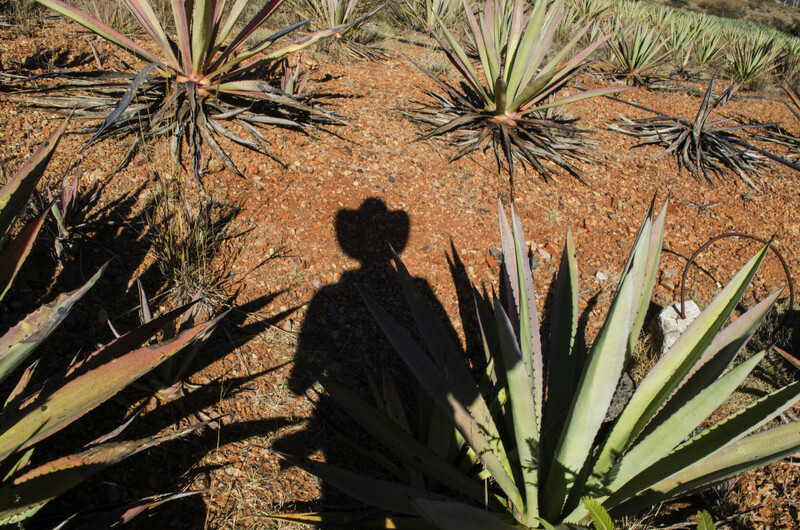 With a quick jump, Antonio Martinez climbed into our van and we were off to see his Maguey (agave) plants. 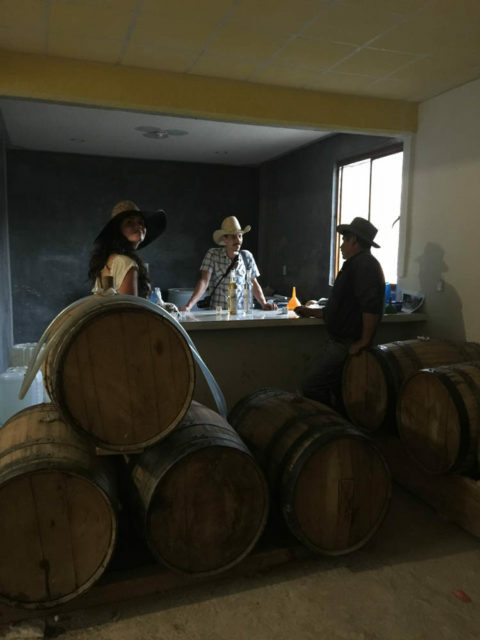 The process from plant to liquor is the result of everything from the variety of agave distilled (more than 200 varieties worldwide) to the copper stills and the local wood used in the production. 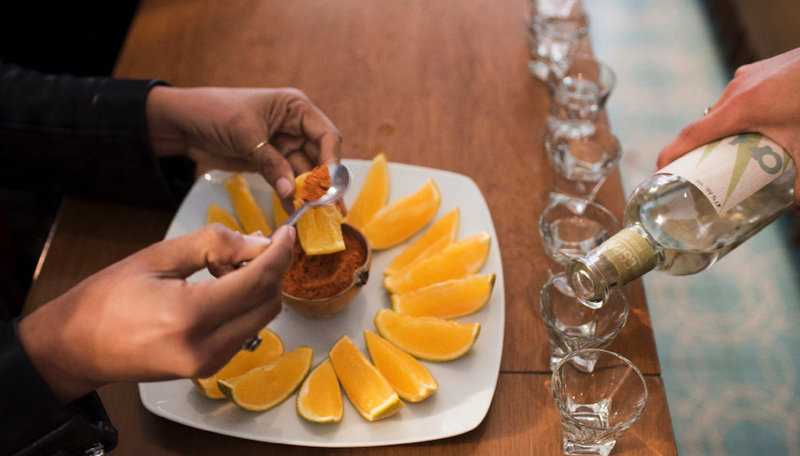 Creating a batch of mezcal isn’t easy and it can take well over a year. Of course, nothing is easy about Mexico, besides being poor. 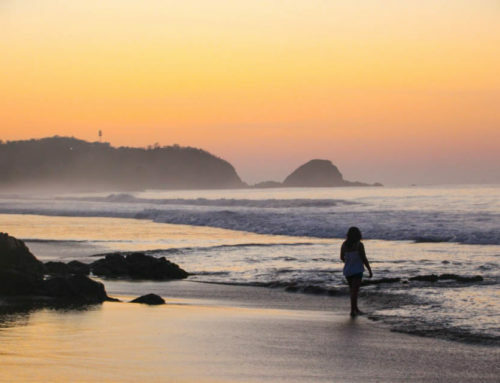 The state of Oaxaca is known for being some of the poorest in Mexico and yet they are in a peculiar juxtaposition of having some of the richest culture in all Mexico. The Oaxcans are hard working, have a strong Zapotec culture and appear to be genuinely happy. I have heard it said that the lines on your face tell your true story. If that is so, then Alberto was one of the happiest men around. 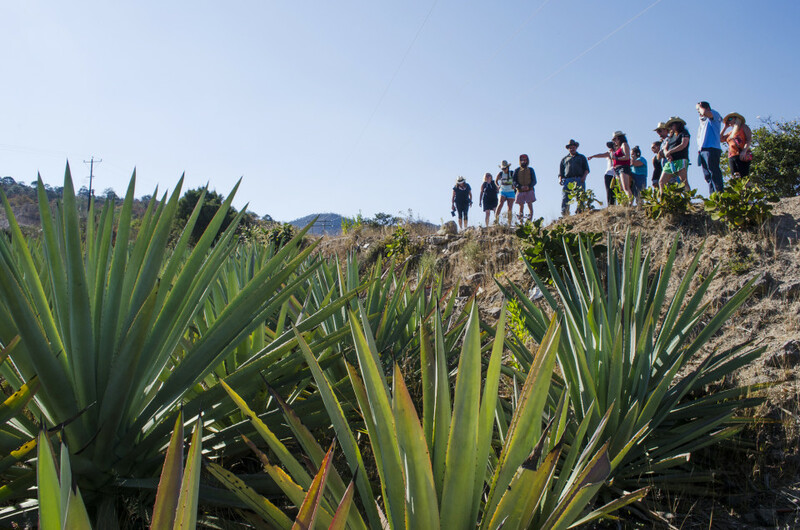 Oaxacan Martinez explained that the Maguey plants must live for 8-10 years before they are even ready to be cut. 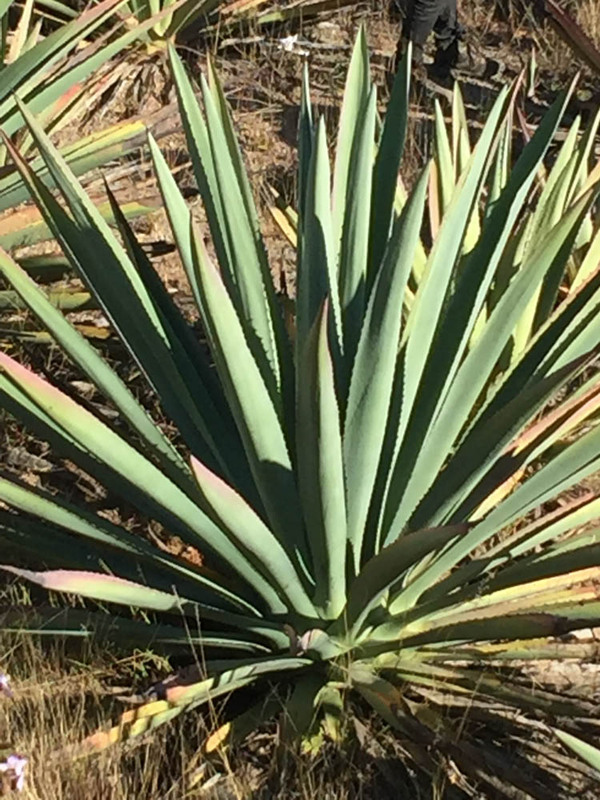 That’s the start of the problem with the Maguey plant; it’s complicated and takes time to create the perfect bottle of Mezcal. It’s akin to relationships, it takes a long time to cultivate a good one. 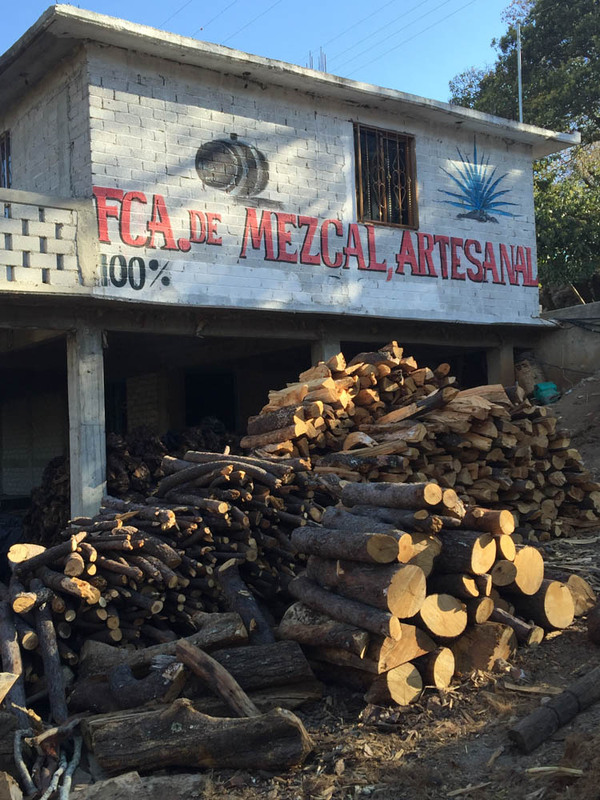 Many mezcal farmers cut the plant way too early and make mezcal that doesn’t have the right smoky taste. He said, once the plant is harvested, they remove the stems. Then they put the core (pinas) on a huge wood fire and roast it for 8 hours. After that, they cover it with what looked to be burlap pieces for 8 days. Once cooled, they stack it. 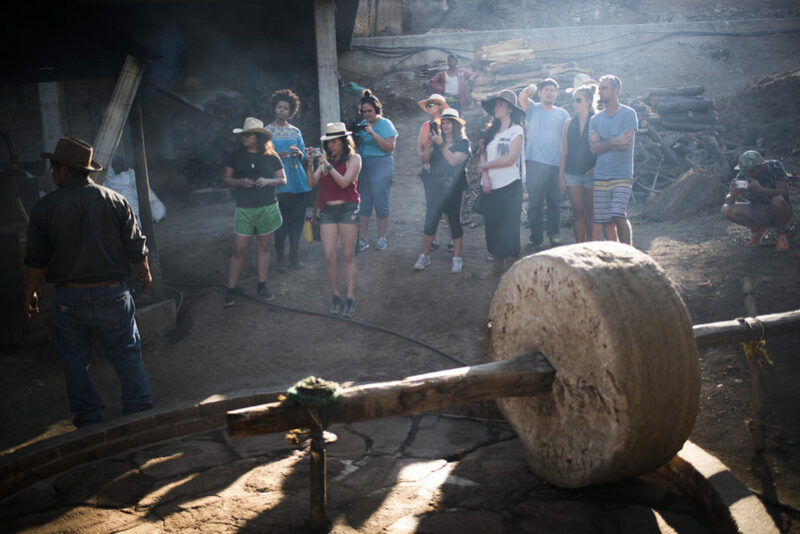 Next they put it in a stone pestle and crush it between stones with a tahona: a two-ton stone carved out of volcanic rock that gets pulled along by a donkey. I heard one of the workers through translation say that this pestle is not just any grinder, but a special one because of the special volcano rock it is made from. 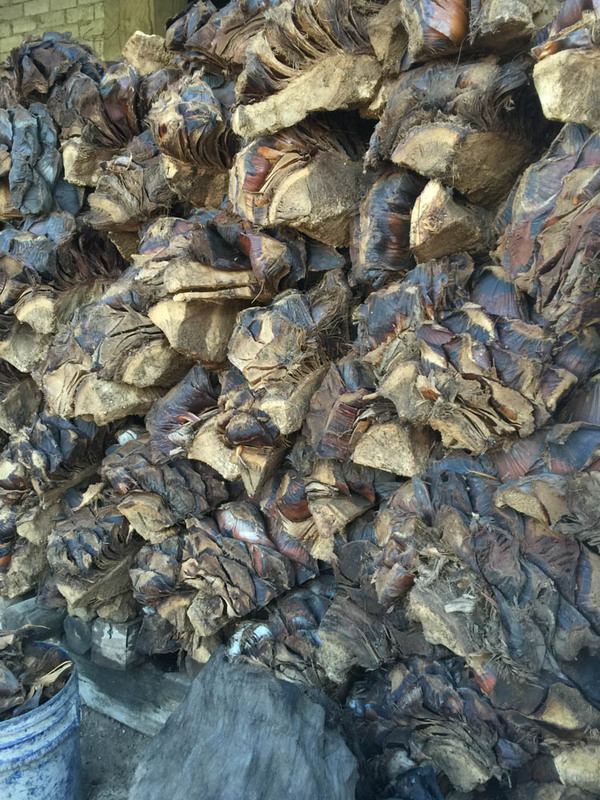 The product now becomes mulch. 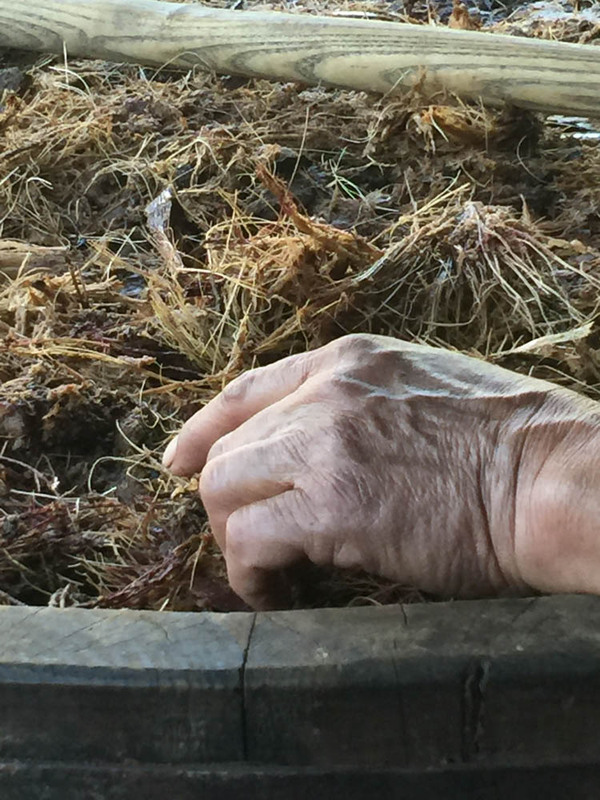 This ground-up mulch is then put into giant wooden barrels, where water is added to the barrel. Alberto says that this is the next critical part of the process. 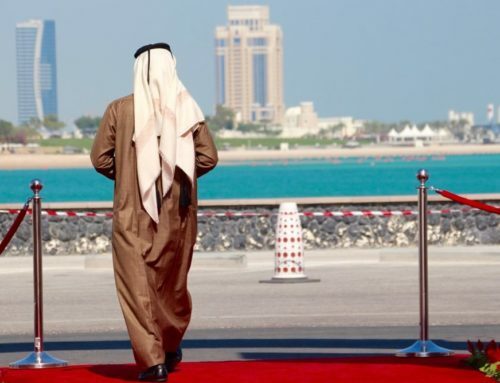 He says that the temperature and the humidity have to be just right, before the next step can be processed. When asked what that is, he says he can just tell as he passes his hand across the top of the barrel. 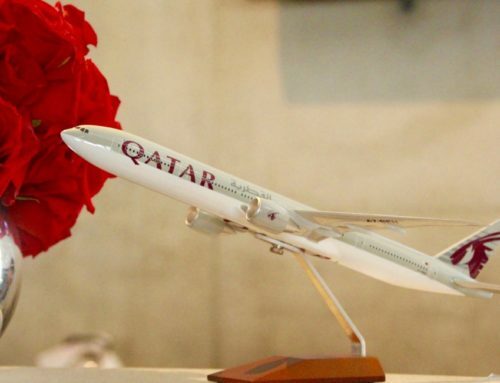 He says it has to have a certain texture and “feel“ to it when it’s ready. It reminds me of when cooks say "a pinch of this and a pinch of that!" Meanwhile, there are two other young workers tending to the harvested crops that he is showing us. Standing next to the outdoor copper distillery, he shows us where the plant mulch gets distilled. It gets heated up so that condensation occurs in the pipe and then it is run through tubes into a tank of cool water. 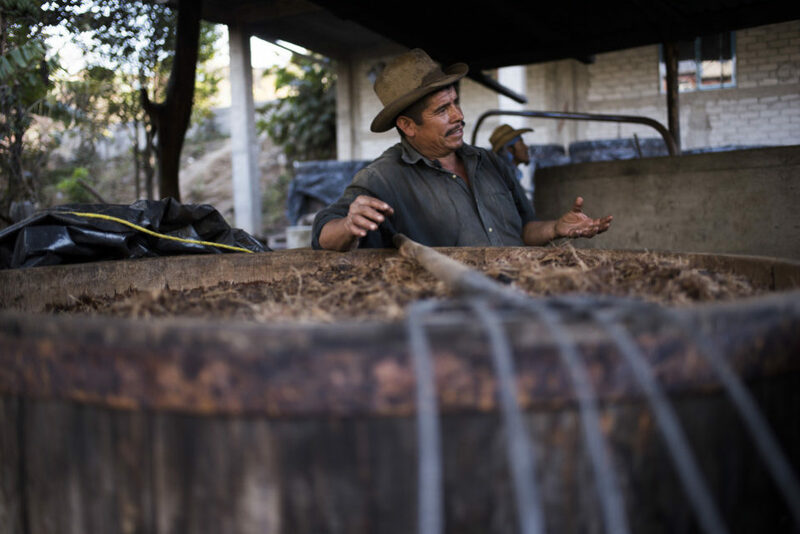 He points to the distilled mezcal as it drips into white plastic buckets. With a smile, Alberto grabbed plastic shot glasses to give us a sip. 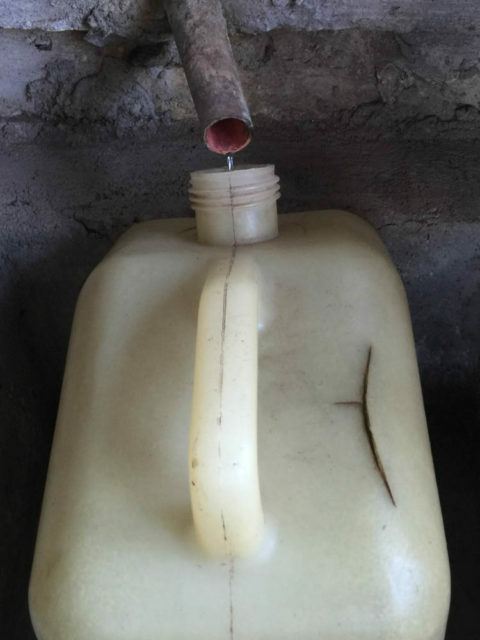 We tried the joven (or young) version (i.e., the fresh condensation that dripped out of the cool water tank). This can be bought and sold right out of the distillery pipe and was 92% alcohol! Later he took us up to a building that had a holding room, where the joven is kept for 3-4 years in barrels. Once aged, it is called anjejo. When asked about purchasing some, I was quite surprised to see that he bottled it by hand himself! 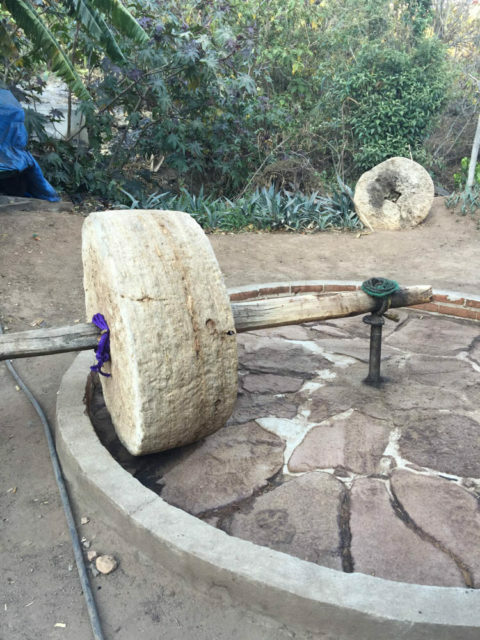 Using a tube, he sucked the mezcal with his mouth out of the barrel, and then he poured it into the bottles by hand with a funnel and capped it. His young helper then heated up the wax in a metal measuring cup with a small fire that he had started in the hallway on the floor! He would dip the bottles upside down into the metal container to seal them. He did this multiple times with the neighbor kid watching every move. 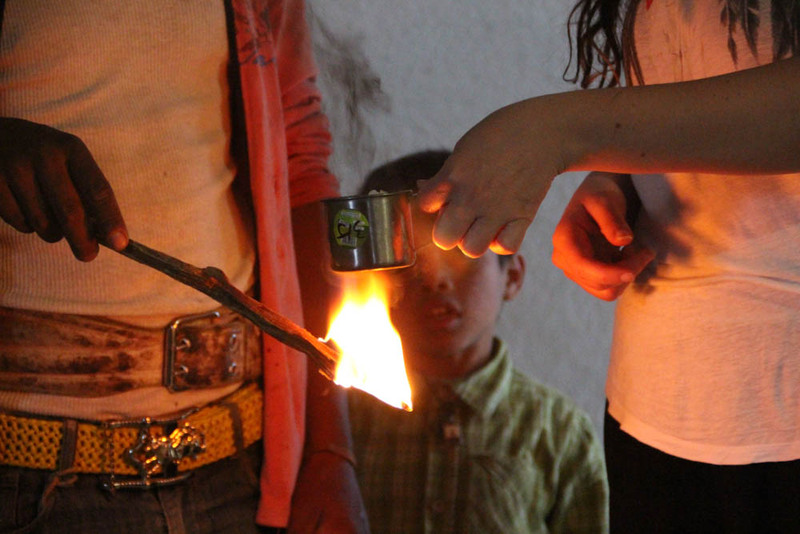 The kid, Alejandro, never took his eyes off of us, as they grew wide-eyed when the flame got large. 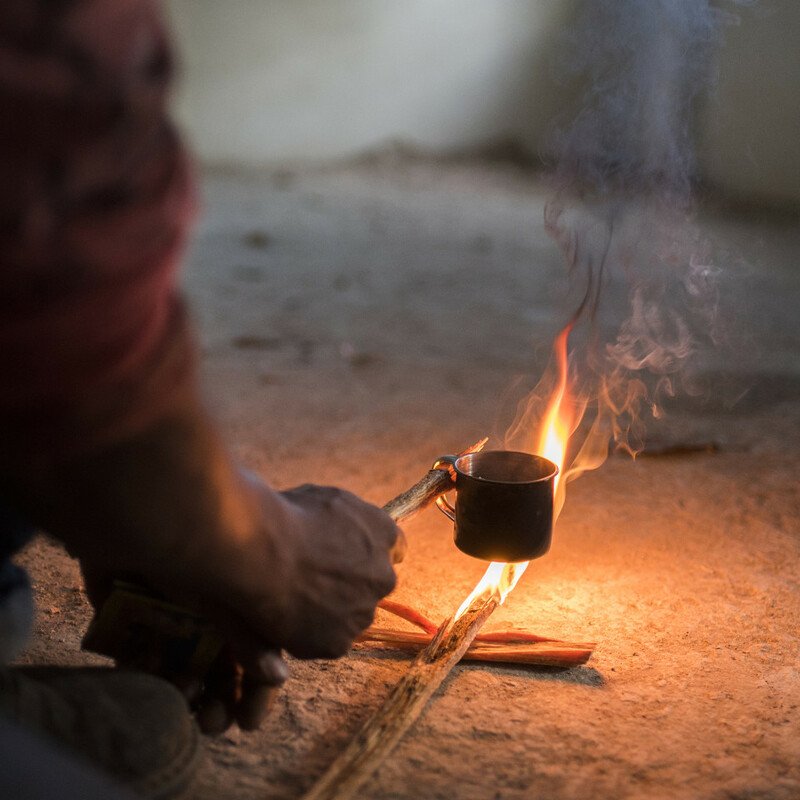 Alberto Martinez, a native Oaxacan, has been making mezcal for 9 years. He is passionate about it. He learned how to make it from an older gentleman when he was 48 years old. He went to California on five different occasions to work illegally just to save enough money to buy the land to grow his maguey plants. He has sacrificed a lot to make his dream come true. 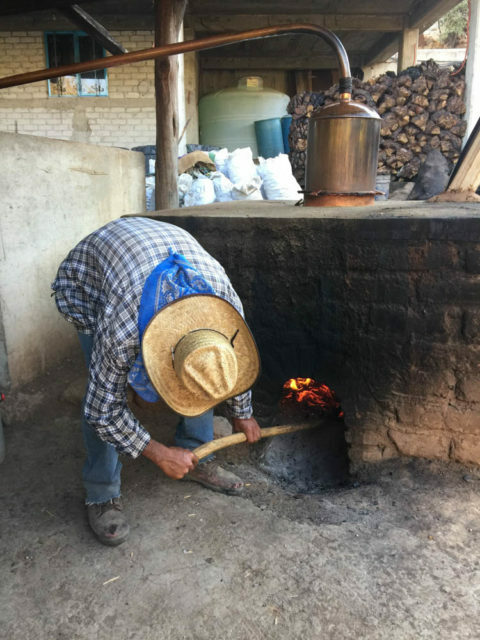 He has since perfected the art of Mezcal making, where consumers drive from far away just to buy a bottle of his hand-made brew. Interestingly enough, he doesn’t drink. 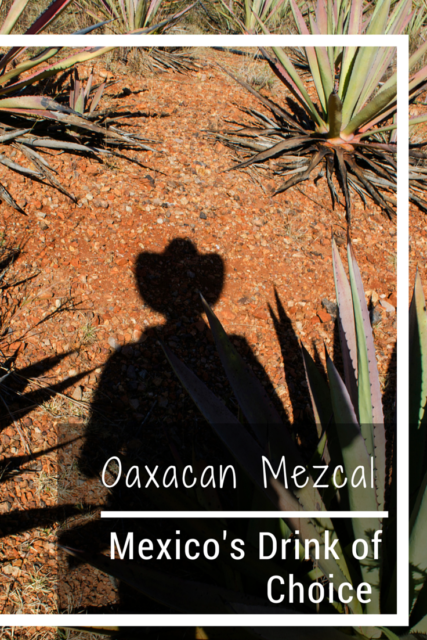 He also excitedly told us that the Mexican Government had recently certified him as a producer of mezcal! 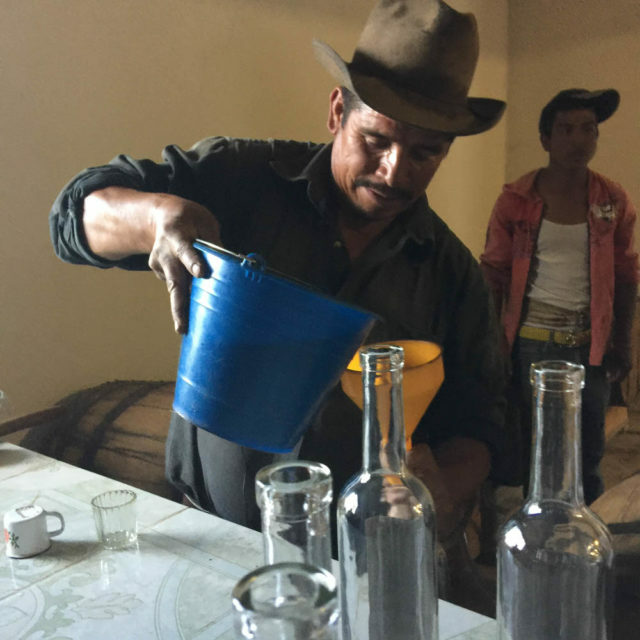 To be recognized as a “mezcal producer”, distilleries have to acquire the certification, which costs about approximately $3,000 U.S. dollars (or $40,000 in pesos). 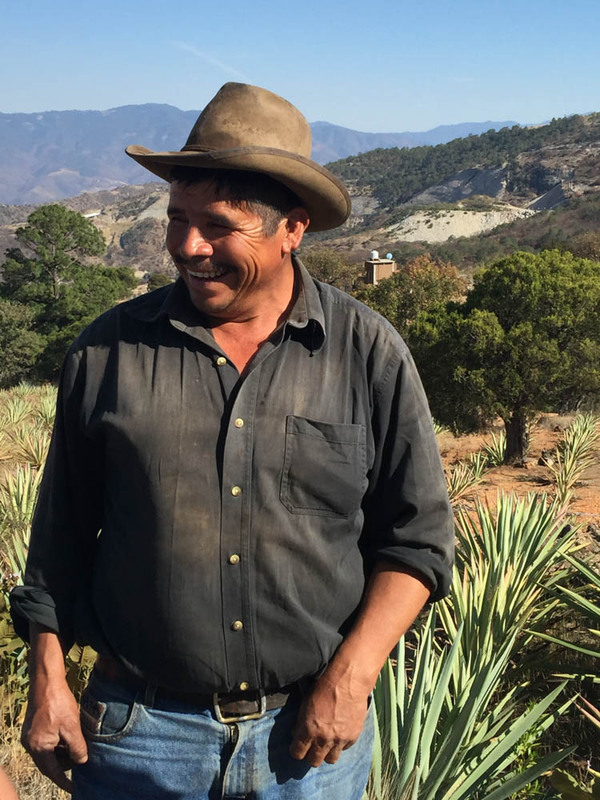 This alone is a huge undertaking for Oaxaca’s poorest agave farmers. There are several inspectors that have to come by and certify each batch that he makes, which is a challenge in itself. 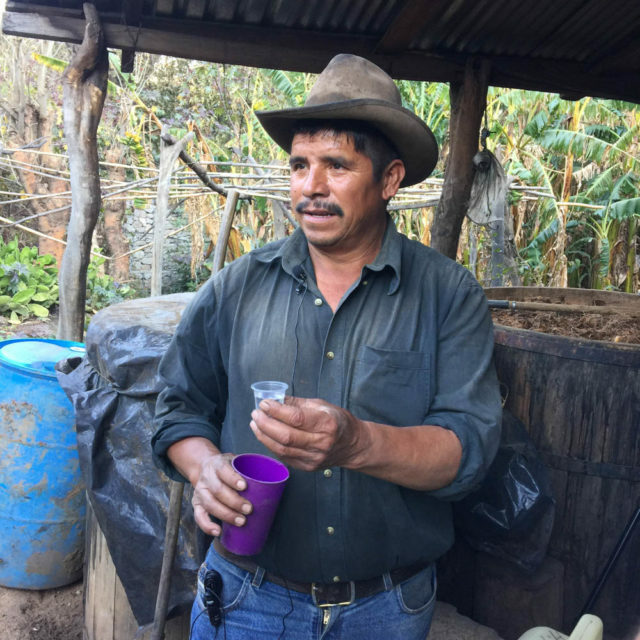 And although he doesn’t have an endless money supply or a distributorship, he continues to make his mezcal and to look for investors. 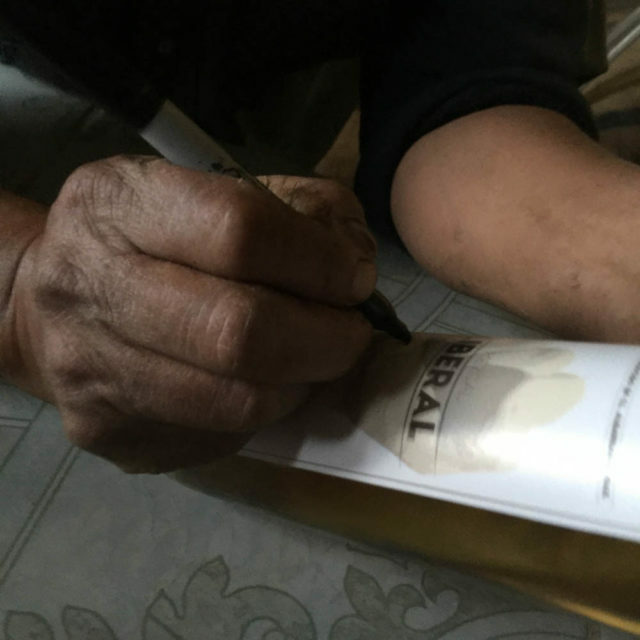 At this point, he and other mezcal producers with certification have the option to produce, certify and export their labeled mezcal, whereas before, he was only able to sell it as an “agave distillate” locally. The day I was there was very exciting, he received his very first label. Before today, he only sold his mezcal in unmarked bottles. 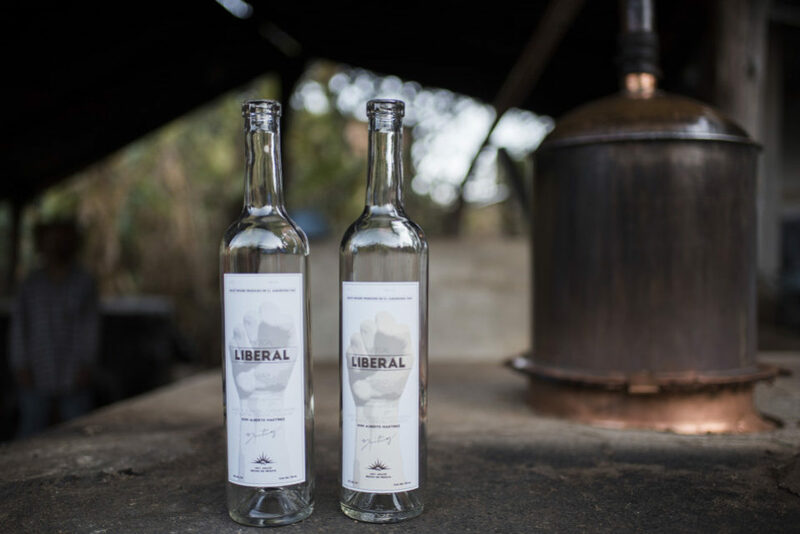 With the help of Bernie Buendia and Samantha Calzada of Cantimplora Travel, they created him a label for his bottle called LIBERAL. 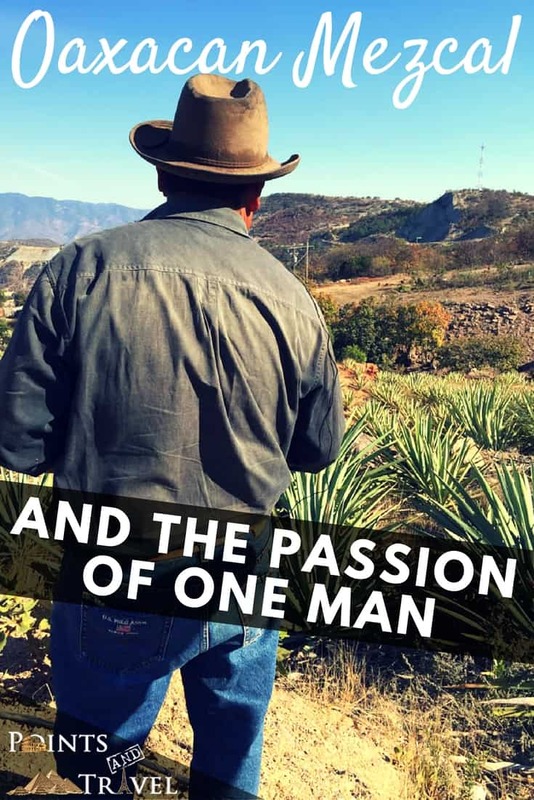 They stumbled upon him throughout their travels and were so impressed with his quiet, somber demeanor and the quality of his mezcal, that they decided to give him 10% of their profits from their tour company, to help him move towards increased production and distribution of this product. As the sun set, we tipped our plastic shot glasses and said our goodbyes. I was touched by the experience of this man and his passion. 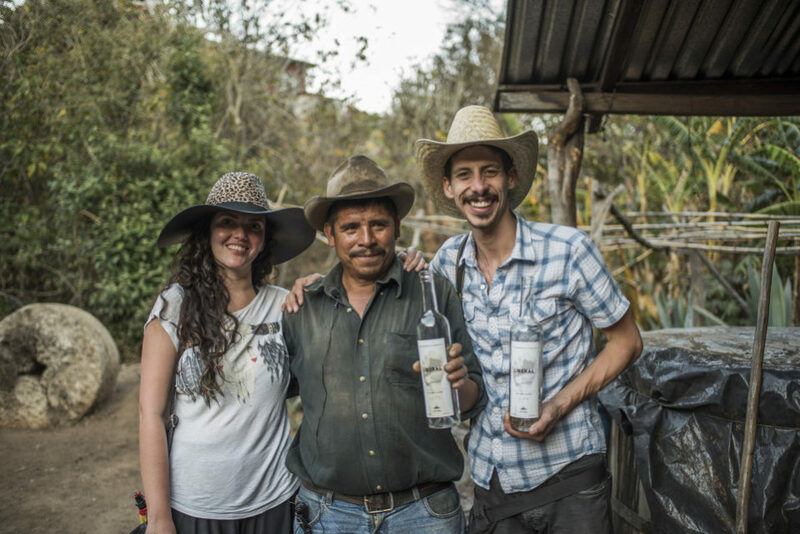 But also the willingness of total strangers, who are now friends, to help him man overcome his struggles of eventually exporting mezcal. As I sit back in the van, making my way to Oaxaca City, I found myself pondering the most generous people I have ever encountered in my life. 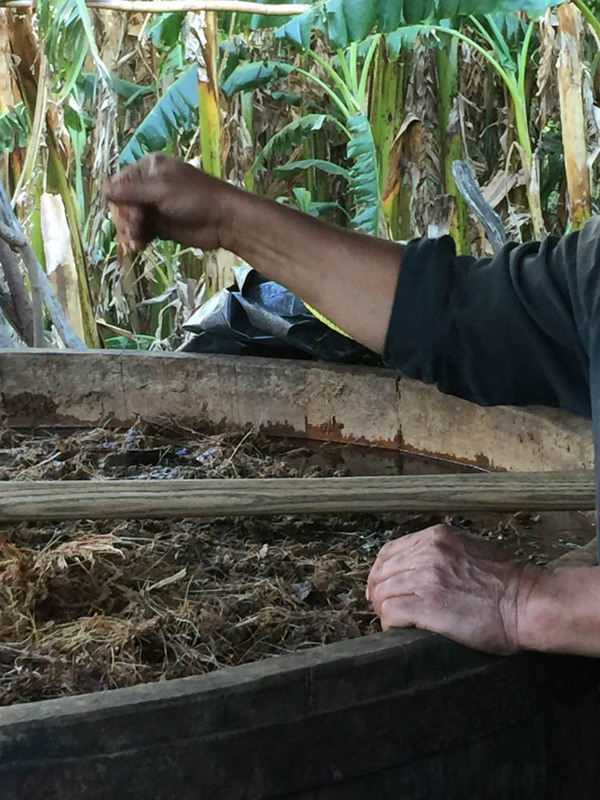 Alberto’s unwavering dedication to the lessons passed down by his friend was about so much more than producing outstanding mezcal. 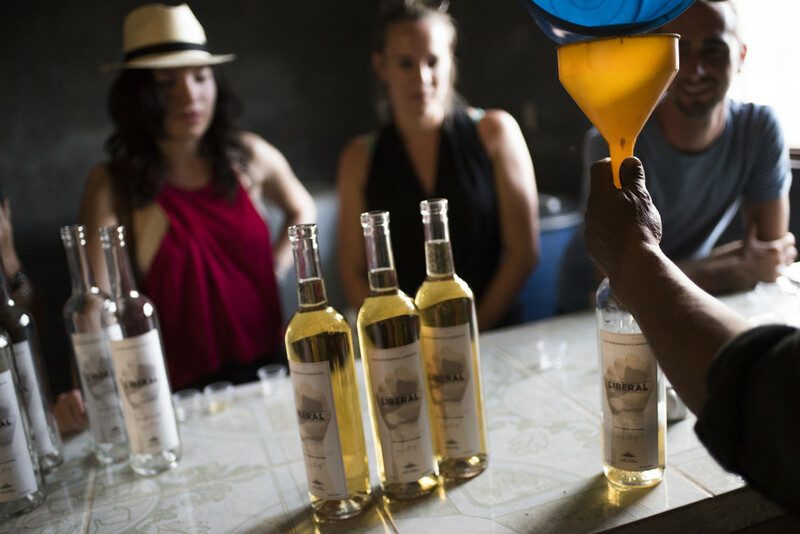 It is about preserving mezcal’s very identity. 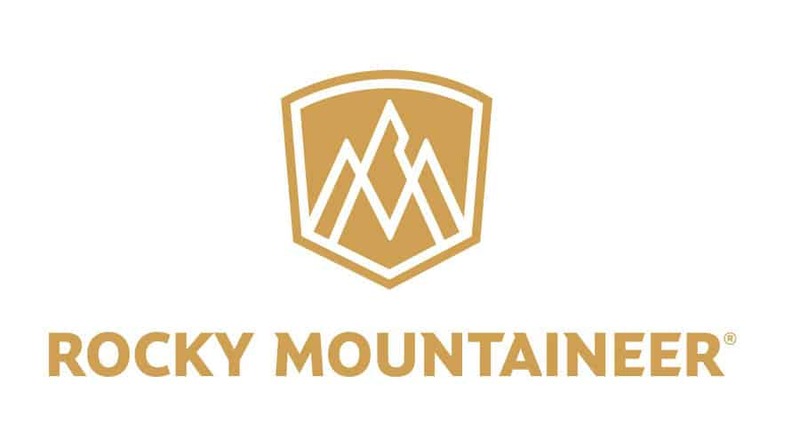 And that will be hard to explain to my friends sipping from this very bottle in my hand, the marketers or investors who will eventually want to change the way this very bottle was made. 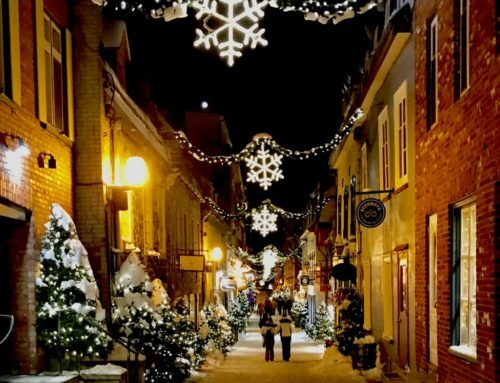 As the world becomes more fascinated with different spirits, it will be important to understand how some of them are actually pieces of the soul, of the land and of the people and how somethings are just not meant to be changed. 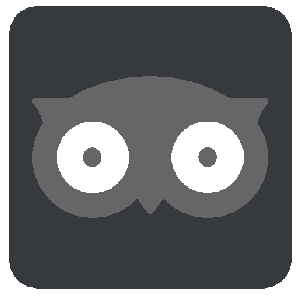 Disclosure: My trip to Oaxaca was provided by Cantimplora Travel, however, the enjoyment I felt the day I met Oaxacan Alberto Martinez was all my own. So wish I had enough time to visit Oaxaca, everyone loves it….Next time I visit Mexico! Oh my! I love, love, love Oaxaca! You guys must go!